Kids Can Press, 9781771386203, 256pp. 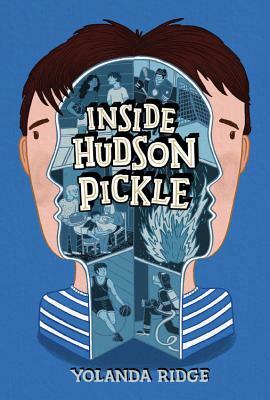 Yolanda Ridge worked as a genetic counselor before becoming a writer --- a background which helped to inform and enrich Hudson Pickle's character and story. She is also the author of two previous middle grade novels, Trouble in the Trees and Road Block. She lives in Rossland, British Columbia.